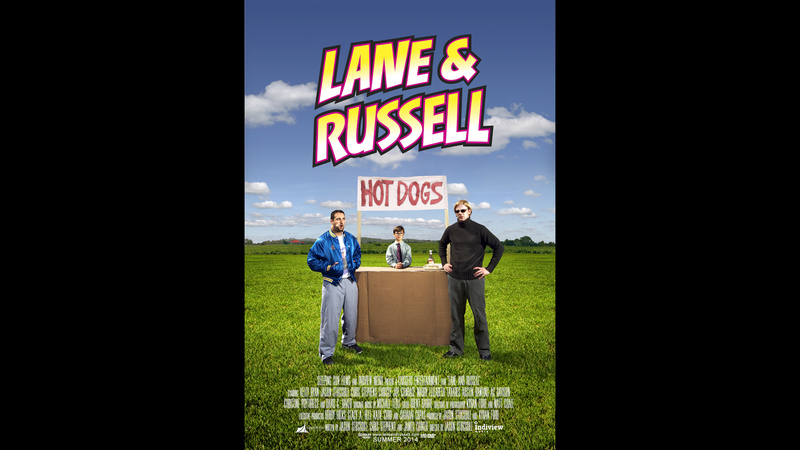 Lane and Russell is a film about the eccentric people we come across in life, Lane and Russell have been friends a long time. There's is a special kind of friendship that few can understand. Turtle-neck enthusiast, Lane is clearly the brains behind the odd couple, at first glance, but dim-witted, slack-jawed Russell is full of surprises. Together they help run a mid-west bowling alley, owned by a feisty cougar always after the local delivery man. And, at the end of civilization, there is a hot dog vendor.